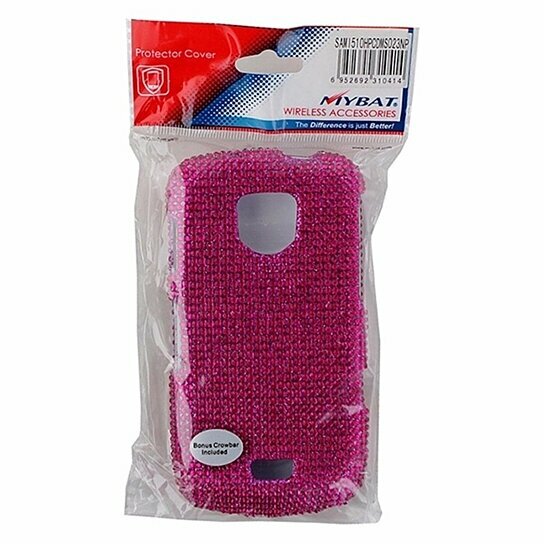 MyBat products, 2 Piece Hardshell Case for Samsung Droid Charge. Pink Jewels across the whole case. 2 Piece design covers front and back of device.